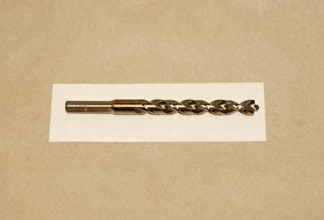 HUT™ Products offers a variety of Drill Bits including DeWalt® Bullet Point Bits and other high quality high speed Drill Bits. 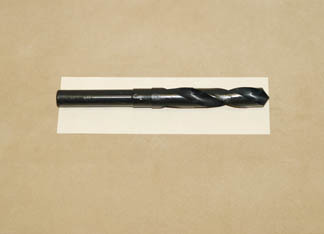 For use in making Crow Calls and Custom Calls. 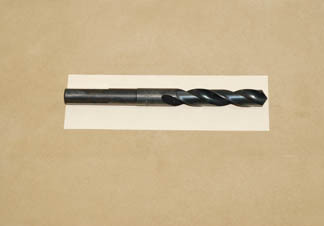 For use in drilling the upper barrel of the Titan™ Pen. 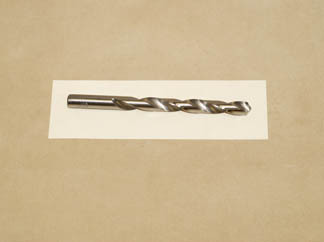 Used in drilling the blanks for the Tool Pen. 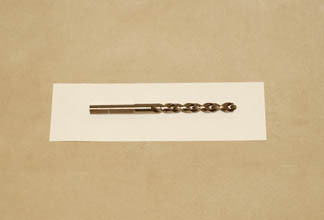 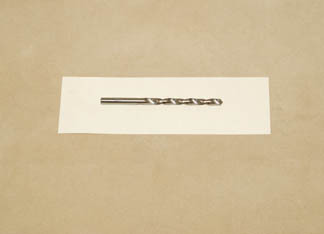 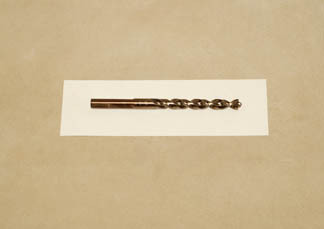 The drill bit for the Box Hinges. 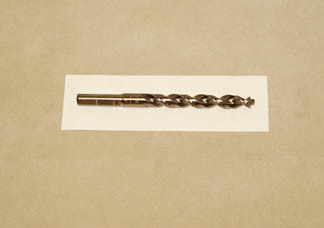 Used for drilling the blanks for the Table Top Perfume Atomizer and the Knife Key Ring. 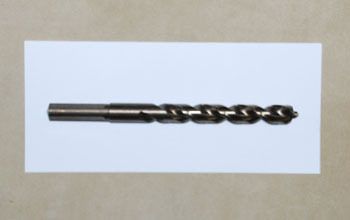 Used in drilling the blanks for the Traditional™ and Camelot Style™ Pens and Pencils, Teachers Pen, Key Ring, Whistle Key Ring, Detachable Key Ring, Pendant Mini Pen, Traditional™ Style Letter Opener, Eurostyle Rollerclip Pen, 7mm Eurostyle Twist Pen, and the Century Pen. 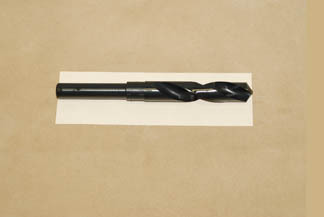 Used in drilling the blanks for the Perfume Pen and the Bracelet Helper.